H&C, short for Highland and Cob. The saddle is particularly useful in fitting these breeds. 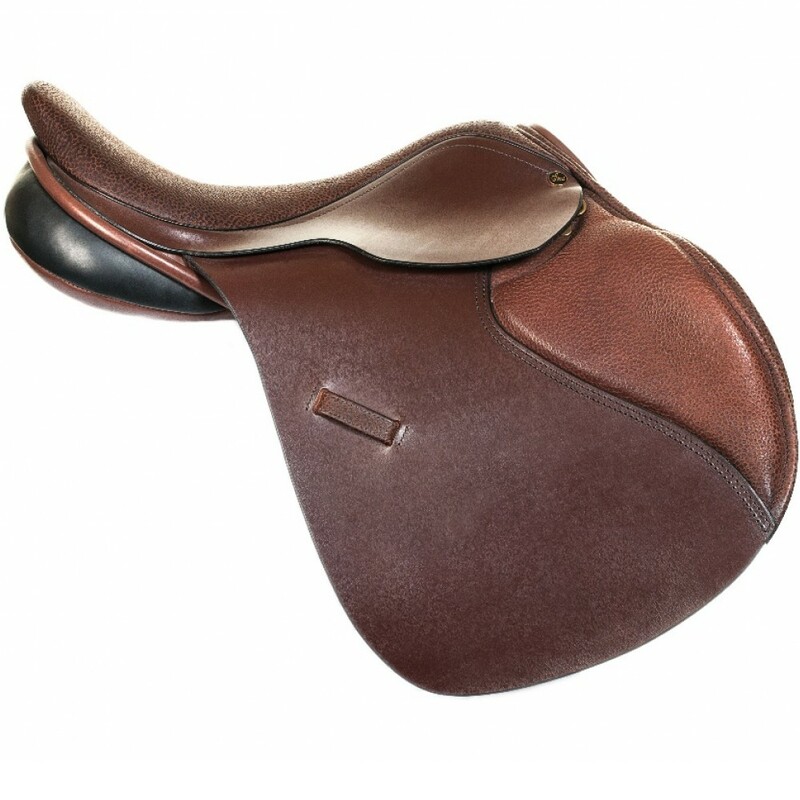 Designed on a special tree ensuring an extra wide head means the saddle fits over more of the breadth of the withers and ensures improved weight distribution. This saddle was designed after much demand from our retailers who were familiar with the fit of our Suzannah Dressage saddle. 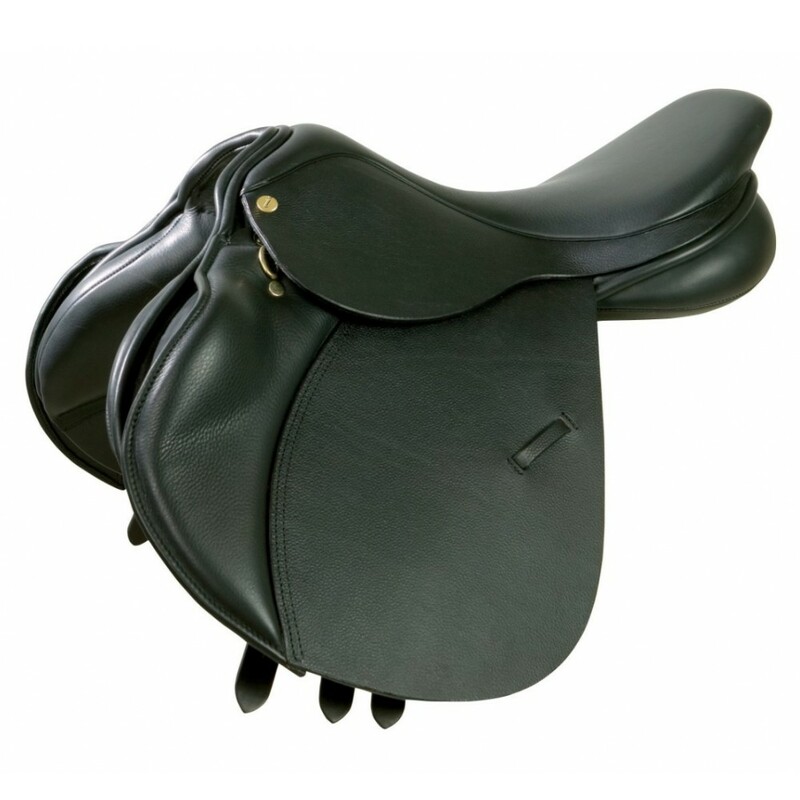 The 1650 GP is an all-purpose saddle constructed on the same tree as the Suzannah with the exception of the stirrup bars being located slightly further forward enabling a more all-purpose riding position. The Apollo was developed following the success of the Impala. Created with the same thought as the Impala but with a lower head, wider rail angles & a lower profile panel to accommodate the broader animal. 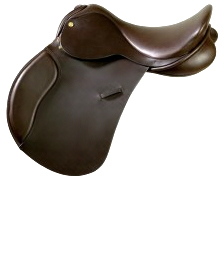 The square cantle, semi open seat & defined, cupped knee block make it the perfect saddle to enjoy most aspects of riding, particularly jumping & a fast canter across the stubble! 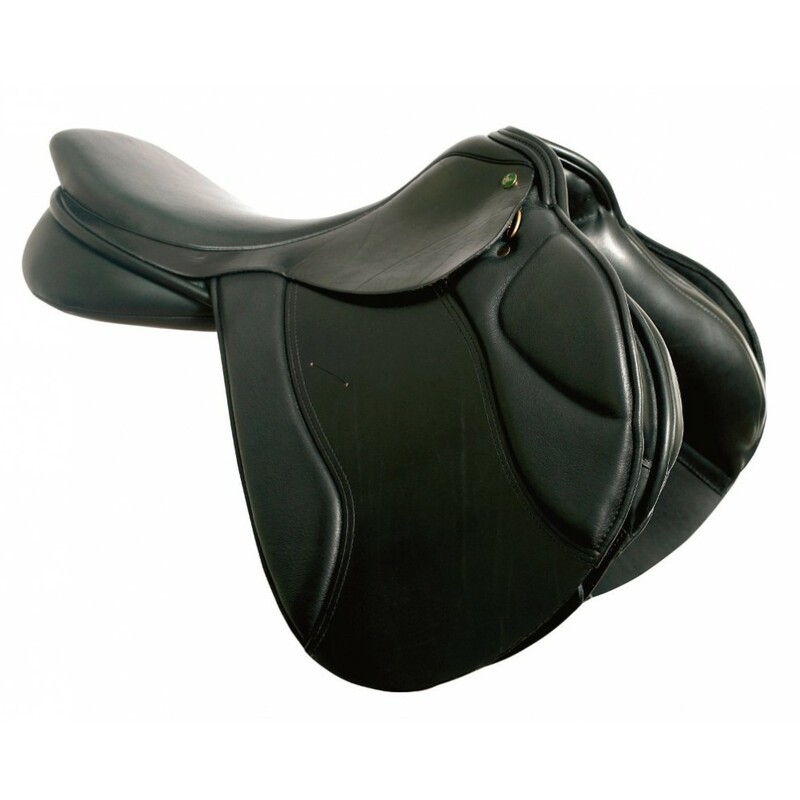 This saddle was launched in 2006 aimed at providing a saddle with lots of panel surface area to accommodate fit and well-muscled competition horses. It features a cupped pad over a knee block and thigh block adjustability with hook and loop fastening. 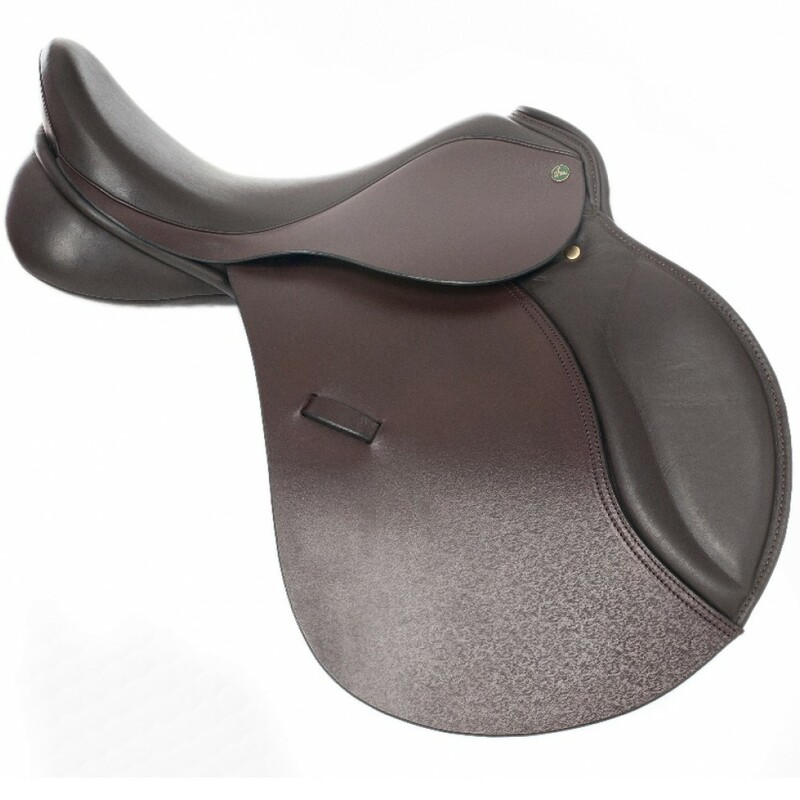 This modern single flap saddle has been developed in conjunction with top riders to fulfil the need for closeness to the horse but without compromising on fit, and has a close contact panel. The tree has a flat rake cantle for the more open seat, ideal for X-Country and with a free swinging girthing system it allows fitting flexibility. 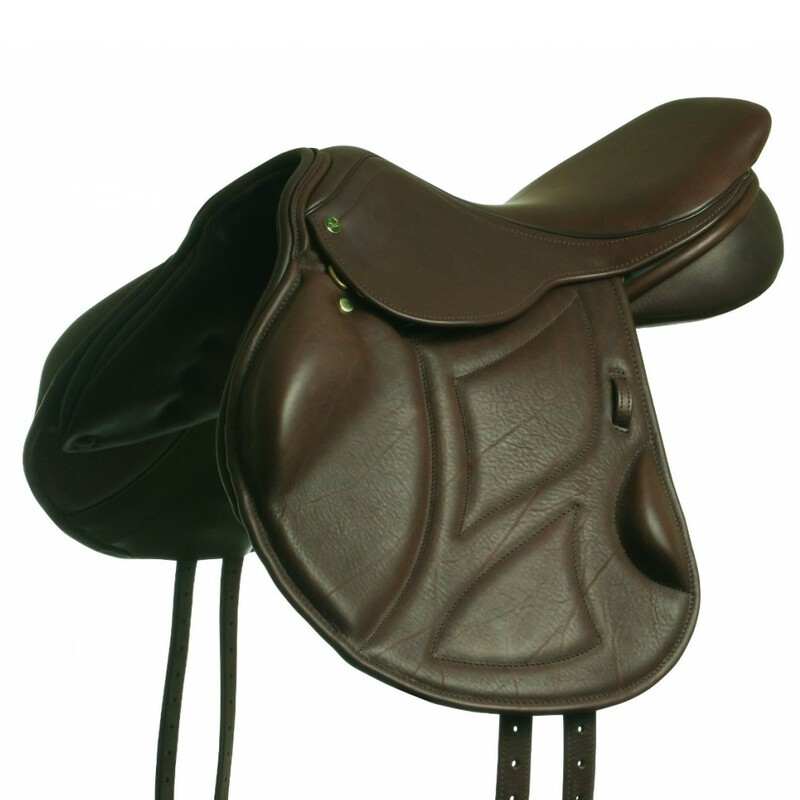 It comes in luxurious all covered calf with matching girth and leathers.